Exhibition Hit List: ChikanKari by Andleeb Atiq exhibition on 22nd May! What’s in Store? : Zara Shahjahan Eid Chikankari Luxury Pret! Ready, Set, Shoot: Image Eid Collection 2015 Feat Meera Ansari! 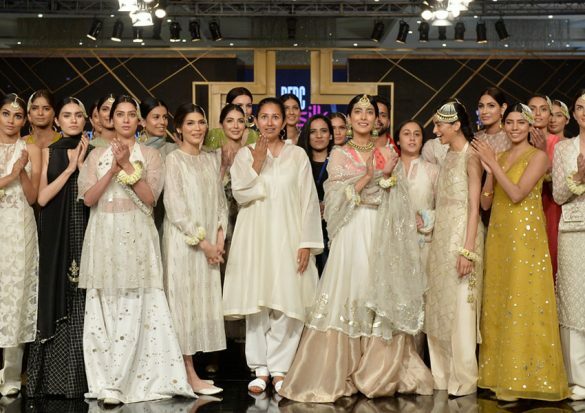 Designer Debut: The Shamsha Hashwani Store Explored!